Big shifts are in store for Leo in 2018 according to our accurate yearly horoscope predictions! The first chapter of your Leo horoscope for 2018 gives a broad overview concernting Leo outlook and the most important aspects of the year ahead, Leo love, money, work and business specific forecasts will be published by New Year's day 2018. 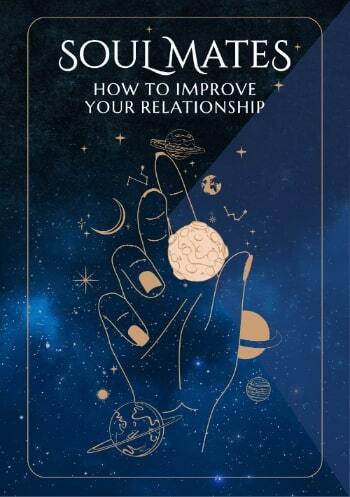 Below is your free and accurate full year astrology reading. It's free and accurate astrology for Leo and we hope you gain personal insights from your horoscope forecast and prediction throughout 2018 to make the most of your year ahead! As much as this is a year with a lot happening and across a wide cross section of life, the one over riding theme for you, is that you have the North Node in Leo until the 7th November. This means a number of things. The first is that you have a personal GPS or compass that is always pointing true north, with an innate sense of personal direction and personal truth. This is locked into a sense of fate and luck, that is not just leading you in an authentic direction, but towards opportunities you can’t see until you stumble across them. It also means that a series of eclipses will bring you to fateful intersections during the year, crossroads that can take life in a different direction. As you reach those crossroads, that internal compass or GPS will tell you which path to take. The first of those crossroads will be reached with a total lunar eclipse in Leo on the 1st February. The second is a solar eclipse in Leo on the 11th August, a year after last year’s total solar eclipse and with the potential link between the two. While the North Node will leave Leo on the 7th November, there will be one final total lunar eclipse in January 2019, just to round things off and to tie up loose ends. In the meantime, having Jupiter in your home and family sector until the 9th November, but continued planetary activity through to January 2019, also makes this an important year for home, family and/or property matters. This will make work/life balance, not so much an issue or a challenge, but something that you need to be aware of. For 2018 is also your most important and game changing professional year ever. The last three years have seen Saturn and Uranus working closely together and this has created playful and adventurous influences that have been just what you’ve needed. However, both are giants of and with Jupiter, are two of the most influential planets in the solar system, are getting down to business, not just this year but for years to come. It began with Saturn’s return to your work sector in the closing days of 2017, with his three-year visit running from December 2017 to December 2020. This is going to be the busiest and most demanding three years out of any three decade long Saturn cycle, this time around there is the potential for real change and growth. That is because, for the first time in our lifetime, Saturn has teamed up with Pluto. What will take this to a whole new level is Uranus’ return to your career sector on the 16th May. Apart from a short break from the 7th November to the 6th March 2019, Uranus is here until 2026. 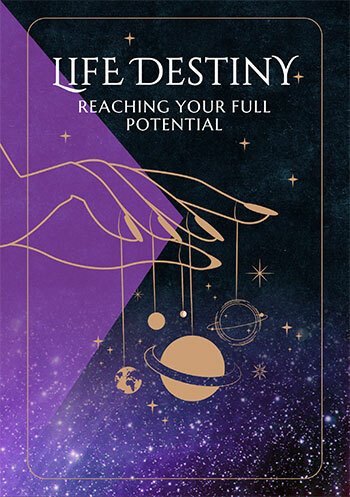 With Saturn in your work sector until December 2020 and Pluto until 2024, you’re moving into not just your most powerful year ever on the job and career fronts, but years in your lifetime. If you'd like to look into other zodiac signs or your moon or rising sign in 2018, look no further, Leo. All zodiac signs have their annual forecast links below. Visit us throughout the coming year ahead, Leo for daily, weekly and monthly updates and check back soon for the next 3 installments of your predictions. You might also like to have a look back at your 2017 Leo horoscopes below.